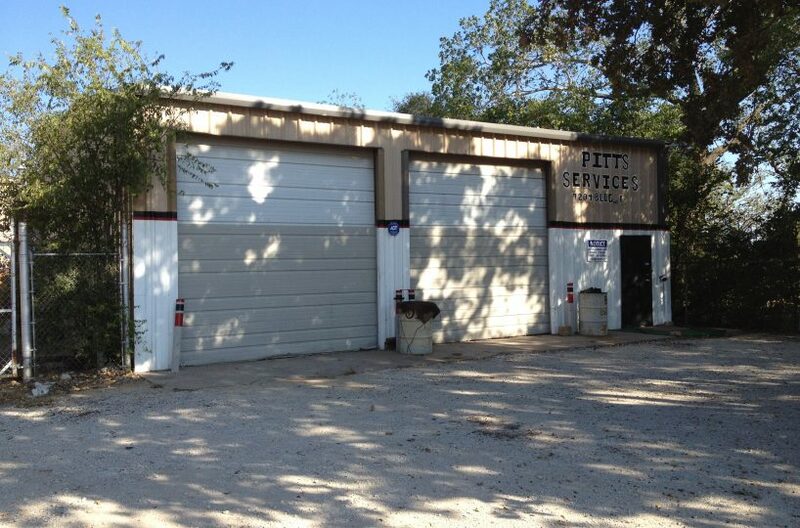 Warehouse for rent at 7204 Mansfield Hwy. in Kennedale TX. Multiple suites at this address available for lease. All spaces have office, restroom and warehouse space. Fenced yard. Industrial property located outside city limits. Total of four buildings on 1.05 acres. Bldg A – 9,600 sqft, Bldg B – 1,050, Bldg C – 1,225 sqft, Bldg D – 1,200. Building A includes +/- 1,800 sqft of office space as well as two bedroom living quarters upstairs. Warehouse is +/- 6,000 sqft. Located just south of Eden Rd. in the county, outside city limits. Contact RDS Real Estate for leasing information.